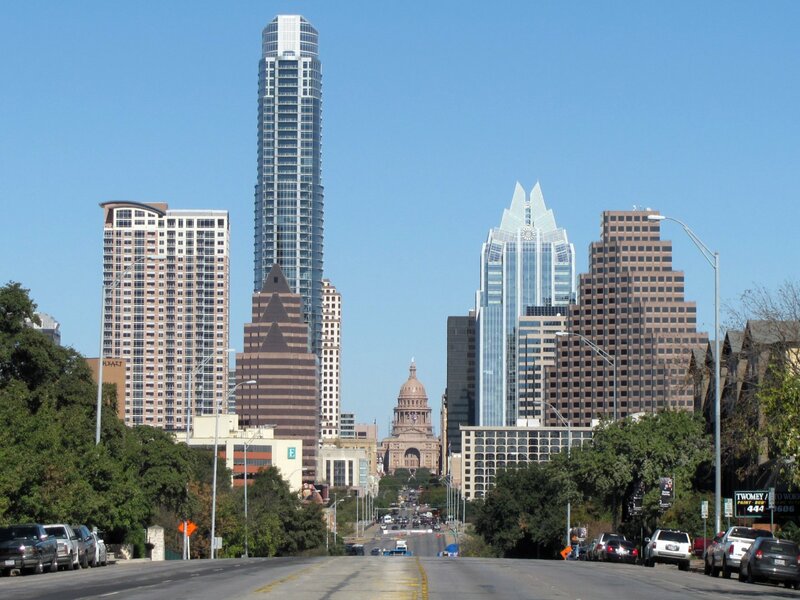 Headquartered in Austin, TX since 2004, Flashback Data is an industry leader in data recovery, digital forensics, media & data conversions, and other data services. We provide advanced data services to businesses and individuals who have experienced data loss from hardware failure, accidental deletion, and natural disasters. It is our technological knowledge and continuing research and development that allows us to recover data from virtually any situation. Flashback Data also provides sensitive incident investigation and forensic data recovery services to clients around the world, including corporations, law firms, litigation support firms, and the U.S. and foreign governments. Our laboratory is ISO/IEC 17025:2005 compliant and accredited by the American Society of Crime Laboratory Directors/Laboratory Accreditation Board under the same program as the FBI and state law enforcement (ASCLD/LAB International). Flashback Data’s business is built on our advanced technical knowledge of data structures and engineering experience. We pride ourselves on our outstanding customer service, cost-effective solutions and extremely fast turn around times. We also have dozens of Authorized Drop-off Centers throughout the US. Click here for more information. Flashback Data is your #1 choice for data recovery and digital forensics. We are your #1 choice for complex data recovery situations. No automated systems. A human will always answer the phone to help you. Free Evaluations! If we can’t recover it, there is no fee. We are ISO 17025:2005 accredited as well as an ASCLD/Lab International accredited digital forensic testing lab. We work around the clock for your emergency situations. Our lab has 4 zone biometric access and 24/7 video monitoring.